5th grade spelling homework, unless noted in class, will be the same each week. ​ and use correct capitalization and punctuation). This link provides online activities and games for Spelling Practice. You may also log into Spelling City at anytime. 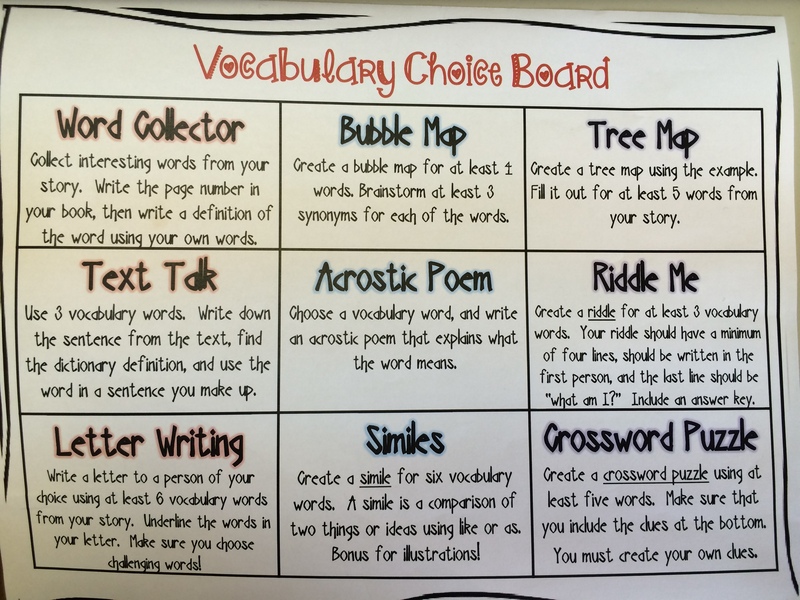 You can also download the Spelling Connect 4 game sheet for additional ways to study words. Using Sadlier Connect you are able to practice your vocabulary words assigned in class. There is no username or password necessary. Click the link, Sadlier Connect, then choose your book, BLUE and select the current unit on the left side of the screen. You will find many student resources here, iWords is used to listen to the passage. Additional games, activities, and quiz practices are also available. 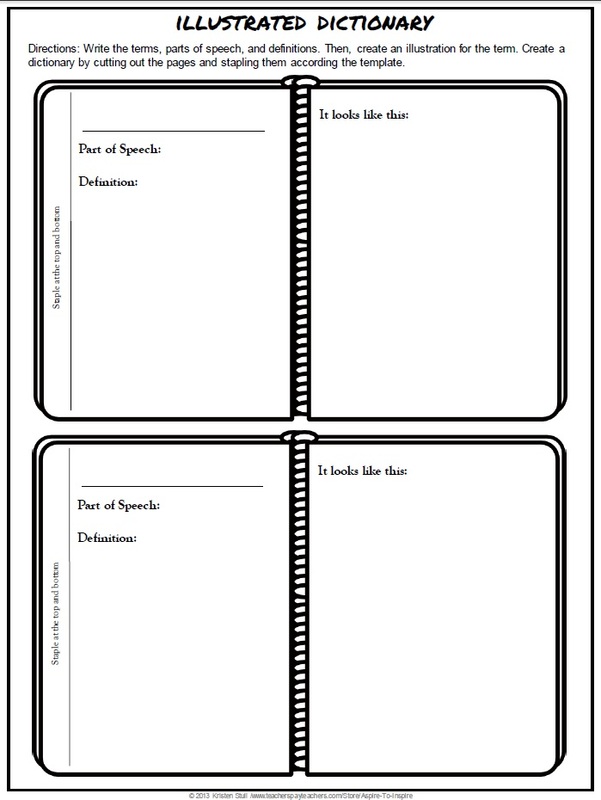 When we begin reading our class novels, you will have selected vocabulary from the novel to review and study. 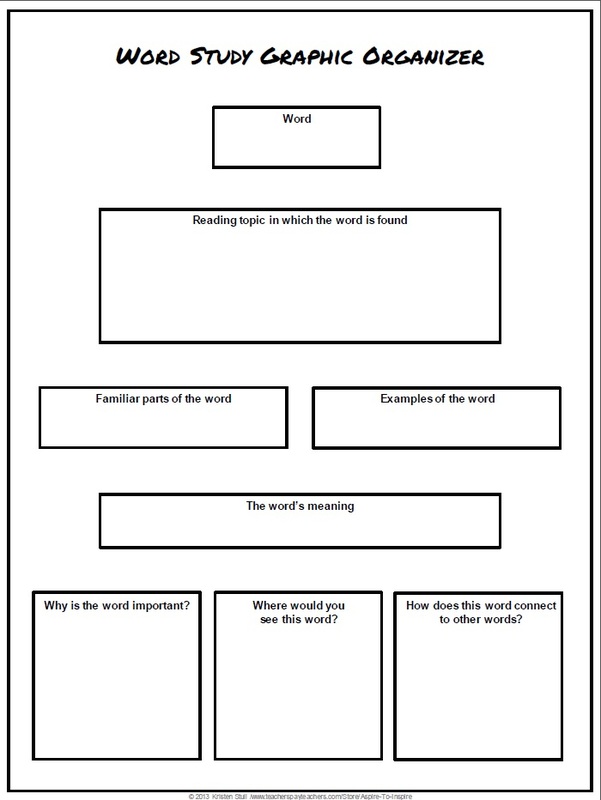 You will not have to complete Vocabulary Workshop. Some additional ways for studying vocabulary are below.